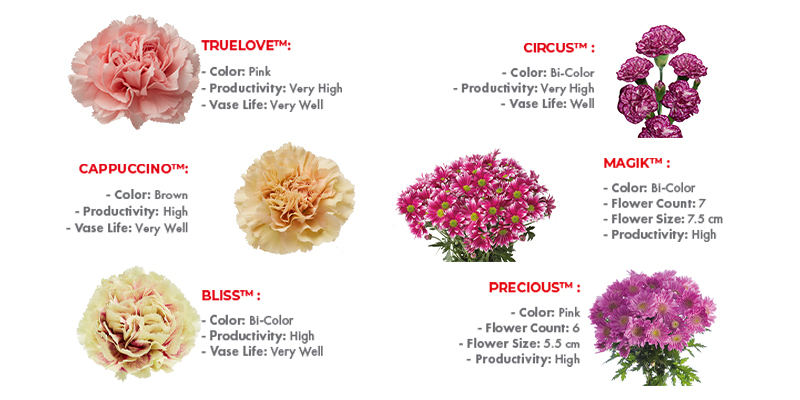 With headquarters in Stuttgart, Germany, and production sites and distribution companies spanning Europe, Asia, Africa, and the Americas, Selecta One is a world leader in breeding and producing vegetatively-propagated ornamental plants. 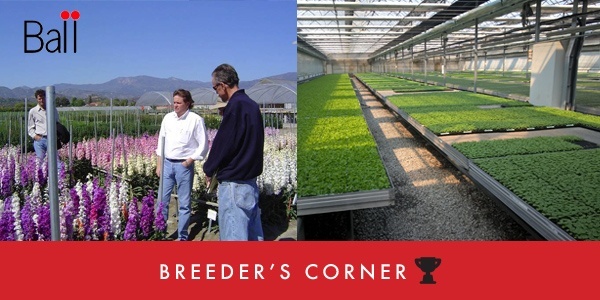 Their key focus is on quality and sustainability, with responsible breeding and added value throughout the whole chain. At Selecta One, sustainable production doesn’t just mean using fewer chemicals or more renewable energy. For them, sustainability starts at the breeding process, where they focus on locating more sustainable varieties which are energy-saving, resistant to environments which don’t use chemicals, and insect-friendly. Their goal is to sustainably produce successful varieties that meet worldwide quality standards and conditions. The production and supply of healthy plant material is based in a new 610-square-meter laboratory, with workspace for diagnostics, tissue culture, biotechnology, and culture rooms. These are complemented by modern rooms for microscopy, vase life testing, and seed storage. The new biotechnology lab and the new facilities for professional vase life testing have enabled Selecta One to initiate a research project aimed at developing molecular markers that are linked to flower longevity, worldwide and year-round production. In the future, these markers will help select varieties with improved vase life and other key elements that must be taken into account for new varieties to become a success. 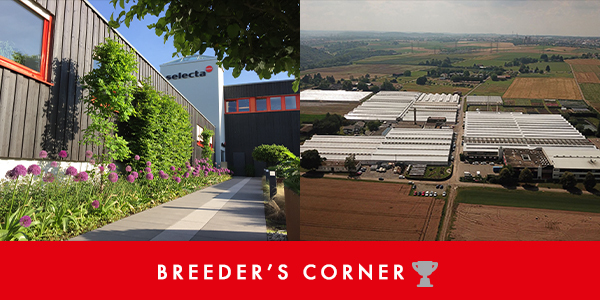 For Selecta One, responsible and sustainable breeding starts in the pre-breeding process where several questions are asked: What are the trends? Which products will be purchased by future generations? Do these products have enough potential to be produced on a large scale? All the answers must align with their main goal: to produce a consolidated assortment, supported with genetic upgrades, in stable varieties that will last on the market for a responsible period of time. In the pre-breeding process, every small detail is analyzed to note interesting and preferable characteristics. With the help of effective breeding strategies, intermediary breeding material is created by combining exotic resources with commercial varieties; this is then used for further variety breeding. At more than 17 research and trial stations around the world, the best-performing varieties are tested in various growing conditions to prove their resistance and tolerance to pests, temperature changes, and vase life. This ensures delivery of improved product lines and new varieties to producers, which means premium products for wholesalers and florists. For Selecta One, responsible breeding is also related to proper use of software which includes plant breeding rights, basic stock management, and product management; this guarantees better data integrity and results. While already certified by MPS ABC since 2014, Klemm + Sohn has now received certification by GLOBAL G.A.P., the worldwide certification system used for agricultural products. Their southern production sites, Selecta Kenya, Wagagai (Uganda), and Canarias are also MPS certified for sustainable and socially-qualified production. The certification of GLOBAL G.A.P. verifies that Klemm + Sohn adheres to the global “good agricultural practice” of secure and sustainable production for the benefit of producers, retailers and consumers. GLOBAL G.A.P. standards insist on greater efficiency in production, responsible handling of chemicals, and integrated pest management, among other things. Previous article	Birds of Paradise: Beauty and Drama take Flight! 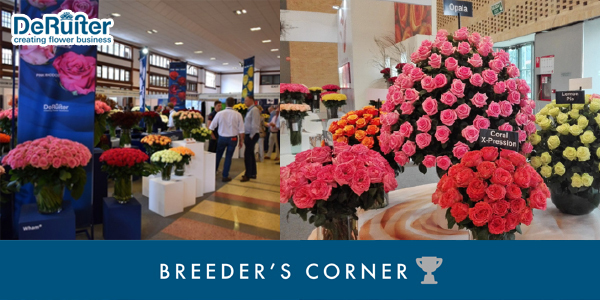 Equiflor is excited to introduce our sixth breeder, Ball. 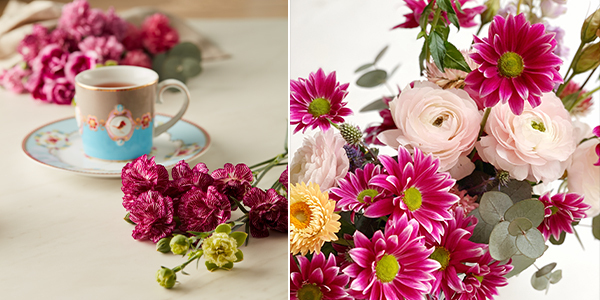 The “Newest” Floral Trend: Dried Flowers!